Markie's health history includes allergies to gluten, eggs, dairy, gluten, pineapple, and kidney beans. She also struggles with hypoglycemia (low blood sugar). Her allergies and hypoglycemia are managed with GrowBaby. 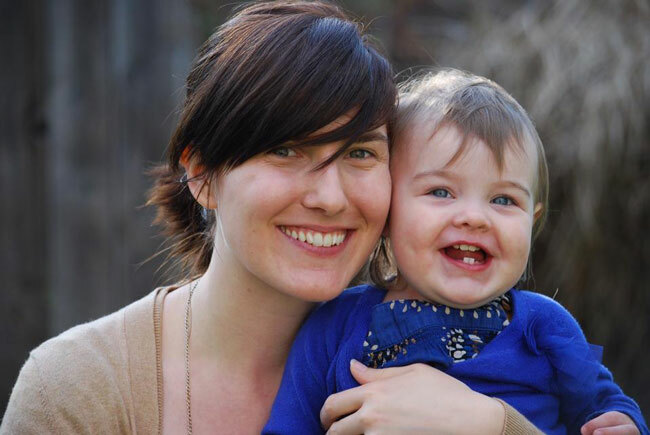 Before she learned how to eat for her unique health needs, she struggled with her relationship with food, but then she discovered GrowBaby, and it "saved" her life. 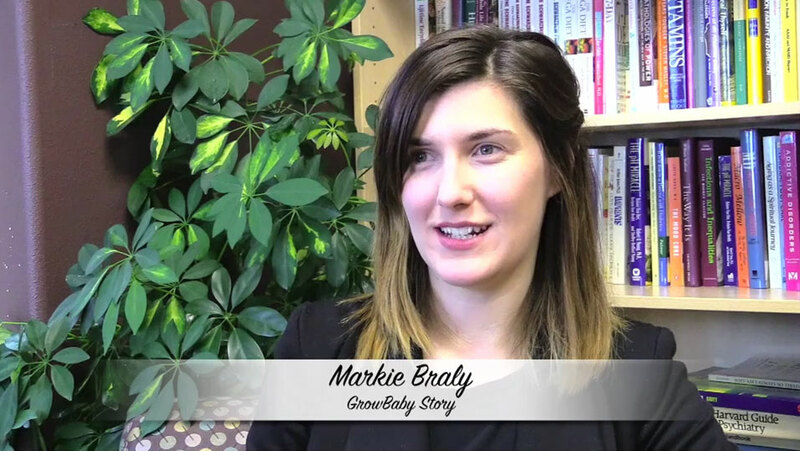 Listen to her GrowBaby story!